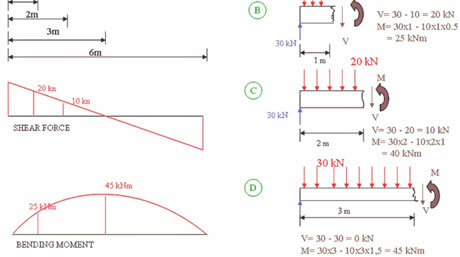 Bending moment is a category in the engineering meaning a subsitute for a force. Actually, the bending moment is not only in the engineering, but also in many situations in life present. A bending moment by definition is the reaction induced in a structural element when an external force or moment is applied to the element causing the element to bend. The video bellow is showing this very clear and simple. Take a look!